Off the Beaten Path | Just Shooting Memories! Have you ever wondered what it is that draws some people to things which lead them off the beaten path? For years, I have been one of those people who have to do things for myself and this usually leads me down some interesting roads. Most of the time it begins as a sense of adventure encouraging me and then after awhile, it turns into a drive to find out what new and exciting things await just around the corner. At heart, I am an explorer and believe that is what leads me off the beaten path. I don’t know where this road leads. 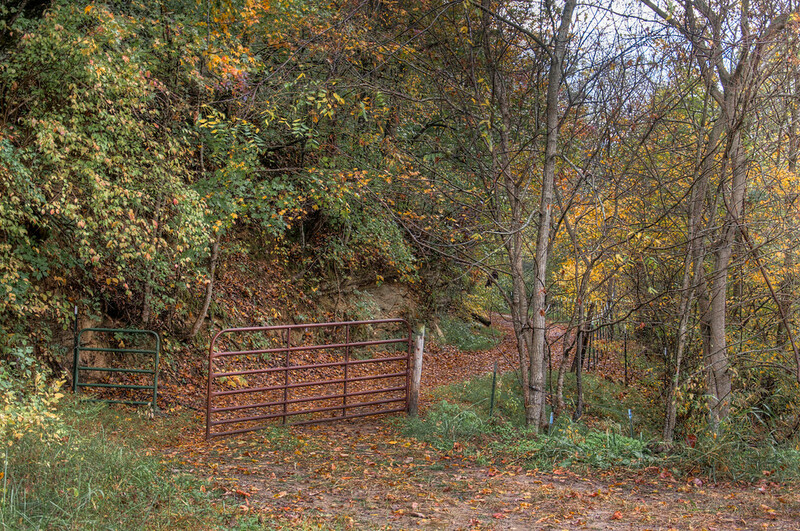 Every time I pass it, I wonder what is just beyond this gate. Where will life take me next?